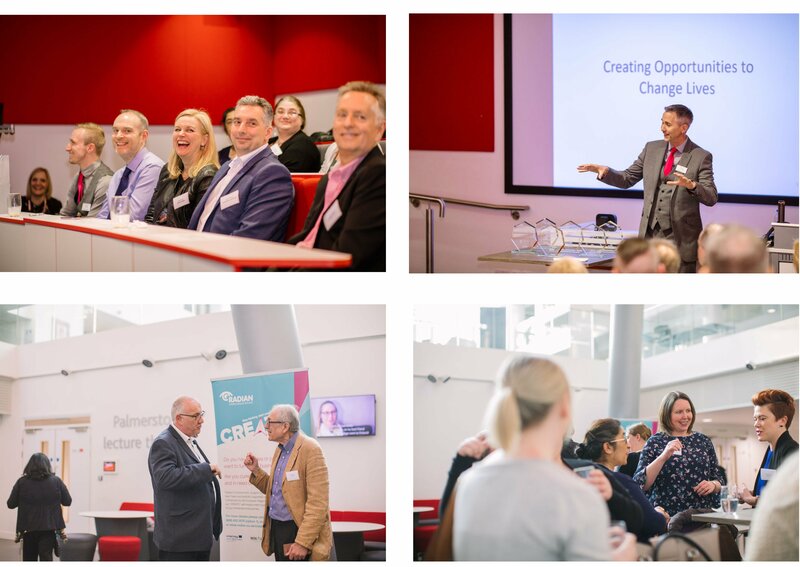 Home | Our first Self-Employment Conference and Celebration event! Our first Self-Employment Conference and Celebration event celebrated the successes of our ‘Create’ course graduates, showcased local businesses that have started as a result and highlighted the outstanding work of the Create course, it’s organisers, partners and funders, in helping local entrepreneurs succeed. The event was attended by over 80 participants, graduates of the Create course, stakeholders, Business partners, mentors and Ambassadors. Create is a 10-week self-employment training programme that helps participants turn a business idea into reality. The comprehensive course is open to people whose ideas are ready to transform into a business; providing essential information, access to a team of experts and mentors, an online social media support group and up to two years post-course support. Create is part of the Increase VS Project and is part funded through the European Regional Development Fund (ERDF). 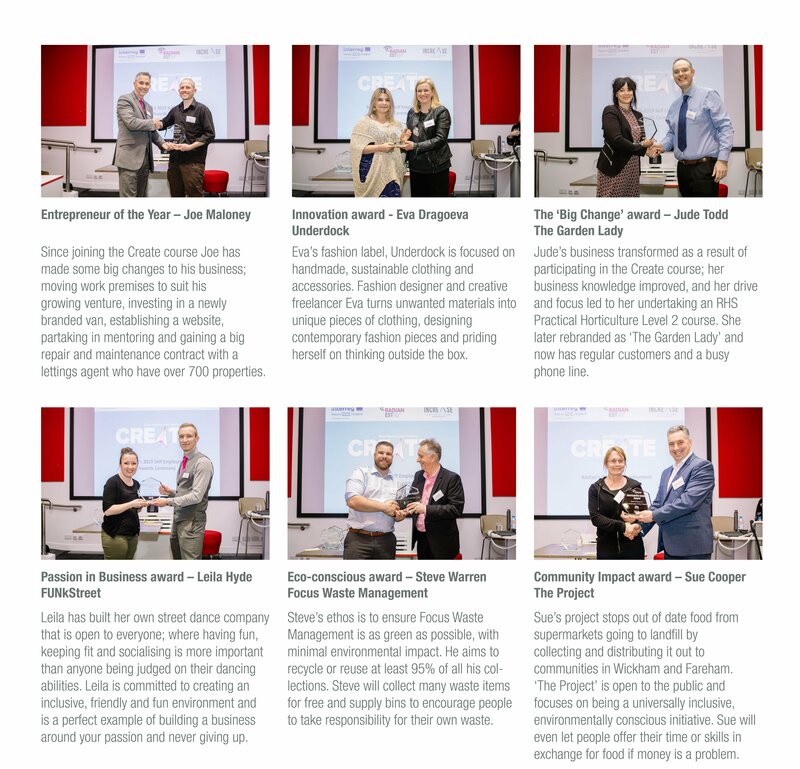 As well as the chance to celebrate the award winners, attendees also enjoyed networking opportunities and two workshops which looked at mindset in business and website and marketing tips and tricks. Geraldine Swain, Vivid Housing said: “Having seen the Create Programme grow from the initial bid to a fully operational project has been amazing. I am confident and happy to refer VIVID residents on to this programme, knowing they will get guidance, support and expertise. Create gives individuals the opportunity to develop and start their business, but at the same time advise honestly and professionally when more support is needed. Find out more about Create.